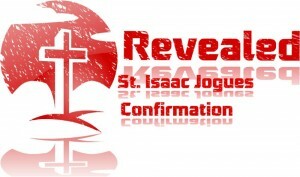 Young people who have completed high school and adult Catholics who wish to receive the Sacrament of Confirmation are invited to contact Deacon Mike. We use a flexible faith formation process designed to best meet the individual’s needs while acknowledging the reality of busy schedules. This sacrament is celebrated by our young people who are in grades 9 through 12 and who have been baptized in the Catholic Church. Free-standing sessions, a retreat, and service are part of their preparation. 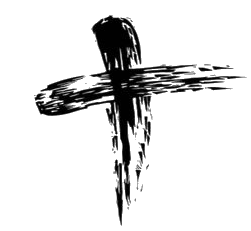 The archdiocesan policy requires that youth who are preparing for this sacrament be enrolled in a parish Faith Formation program or parochial school for a year prior to the year in which the sacrament will be celebrated.